Our Award winning landscape architect and design team will help you transform your outdoor living space into a dream retreat. Our lawn and garden care services are tailored specifically to your lawn as well as your unique garden needs. Be prepared every winter. 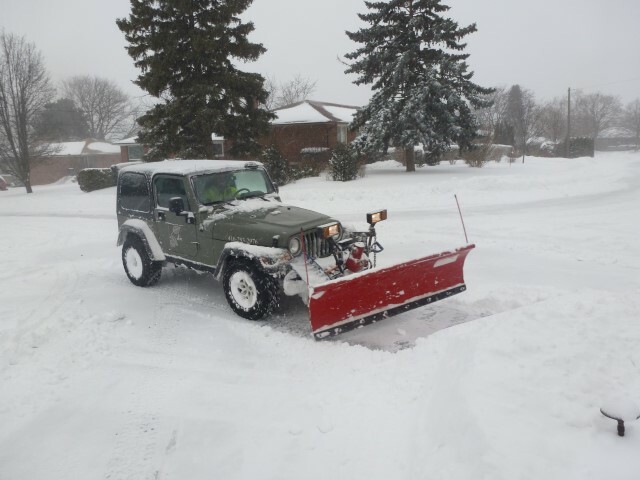 Contact Elm today to learn more about our snow plowing service! 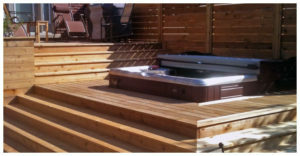 Elm Landscaping is a Toronto landscaping company focused on landscape design, lawn care and maintenance, and construction serving both residential and commercial clients. 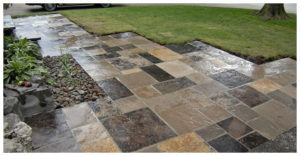 Our dedicated landscape contractors are able to handle small, medium and large scale projects – with a smile! We are committed to using our 20+ years of experience to maintain and create landscapes you will be proud to come home to. 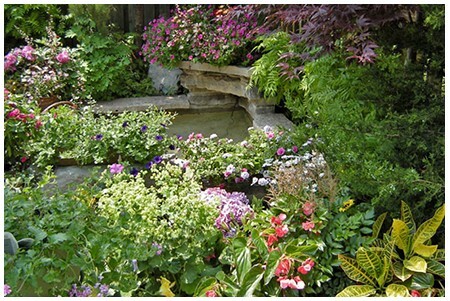 We are a tight-knit group of trained professionals striving for landscape excellence. 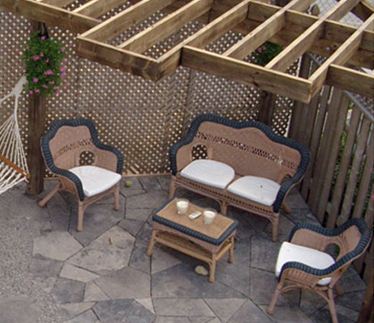 Our landscape contractors are professional, certified and friendly. We love what we do, and it shows! We are dedicated to first-rate customer service with a high attention to detail, so your project gets the top-tier craftsmanship and commitment it deserves! 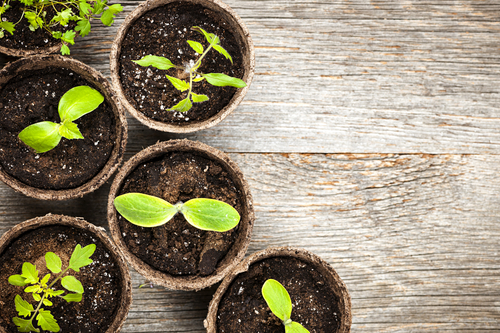 Member of LOHTA, Ontario’s premier horticultural trade association ensuring that we have the skills and experience to meet and exceed industry standards. Work with our skilled tradespeople who are dedicated to mastering their craft and giving you the professionalism you deserve. The safety of our people and your peace of mind is of the utmost importance to us and we wouldn’t have it any other way. Working with you, for your home or business, is our passion. We are punctual, professional and strive to put a smile on your face! 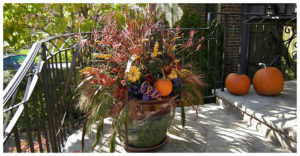 Our years of dedication to landscaping shows in our work and has been recognized both within and outside the industry. Ask us more – we’d love to share our successes! I like the fact that you never forget to close the back gate when you leave. I especially like the fact that you fill the water dishes for the birds. I appreciate that very much. I like the fact that you act and dress professionally. Many thanks for caring for our property this past year. I only have compliments. The lawn, trees, shrubs and plants always looked so nice. We received compliments from friends on how nice it looked. The fall clean up and pruning of the hedges looks so good. Thanks for doing such a great job with my lawn, it is nice to have someone I could depend on to keep my property looking nice. 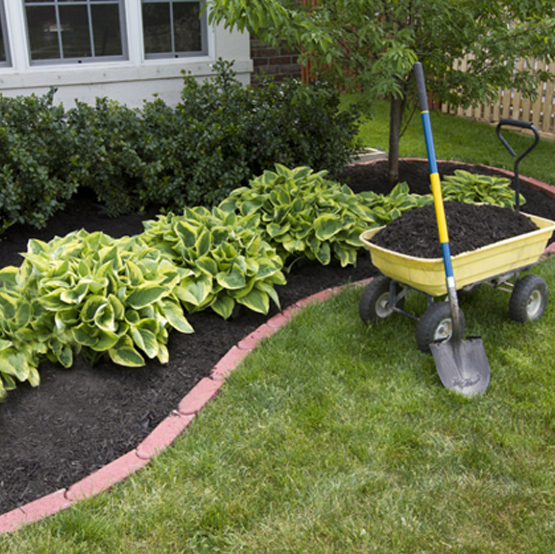 Get your summer landscaping project started today!